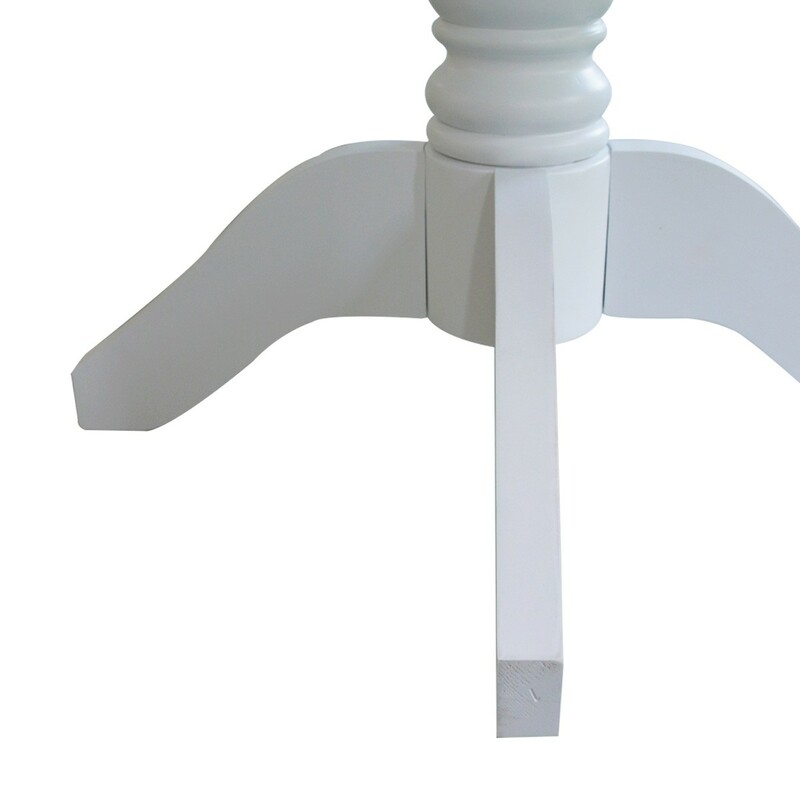 Why would you pick between space and versatility when you can have both? 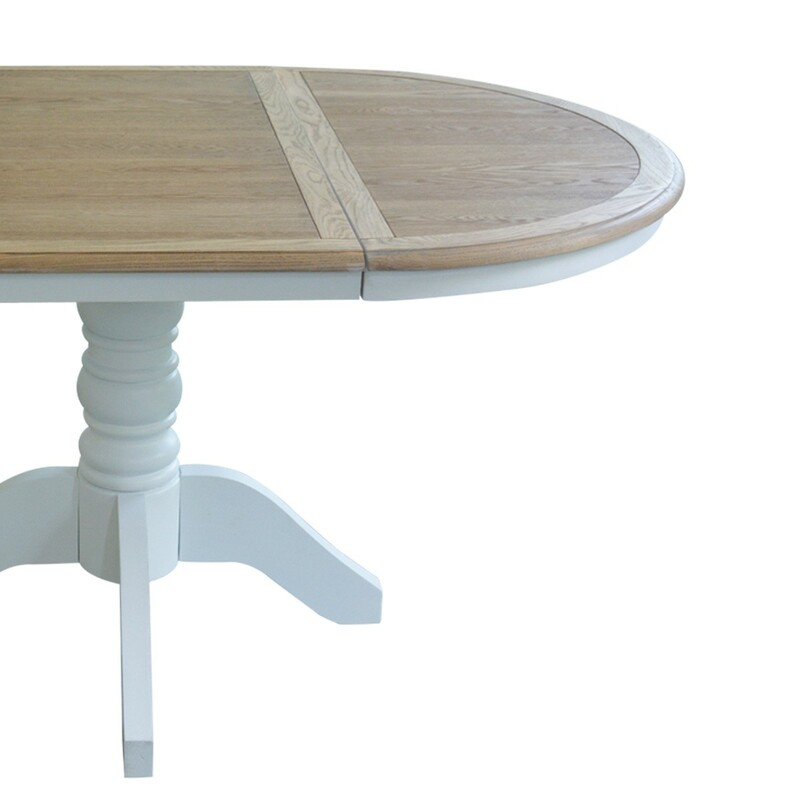 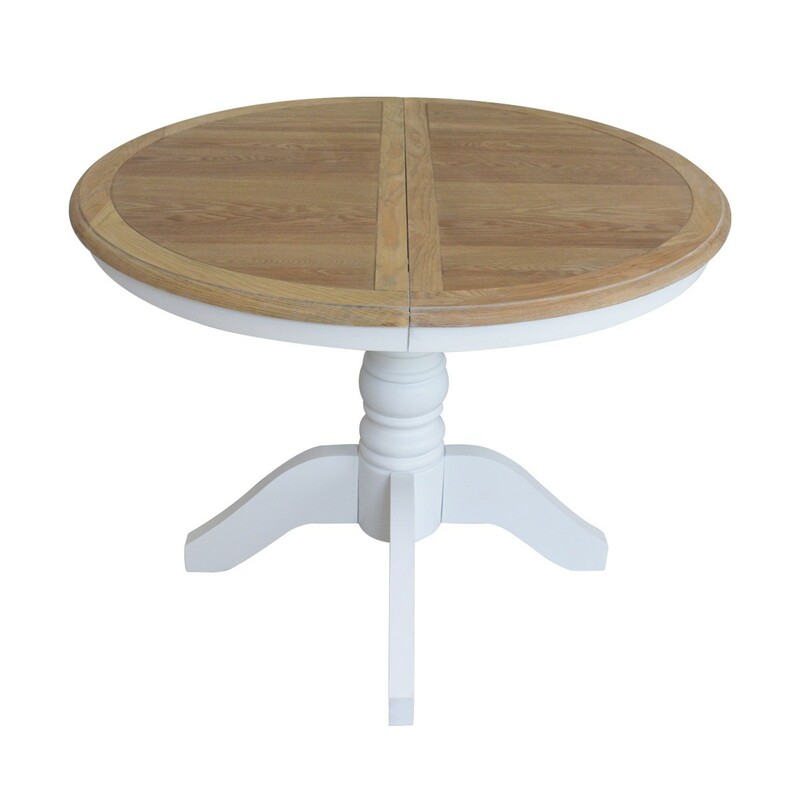 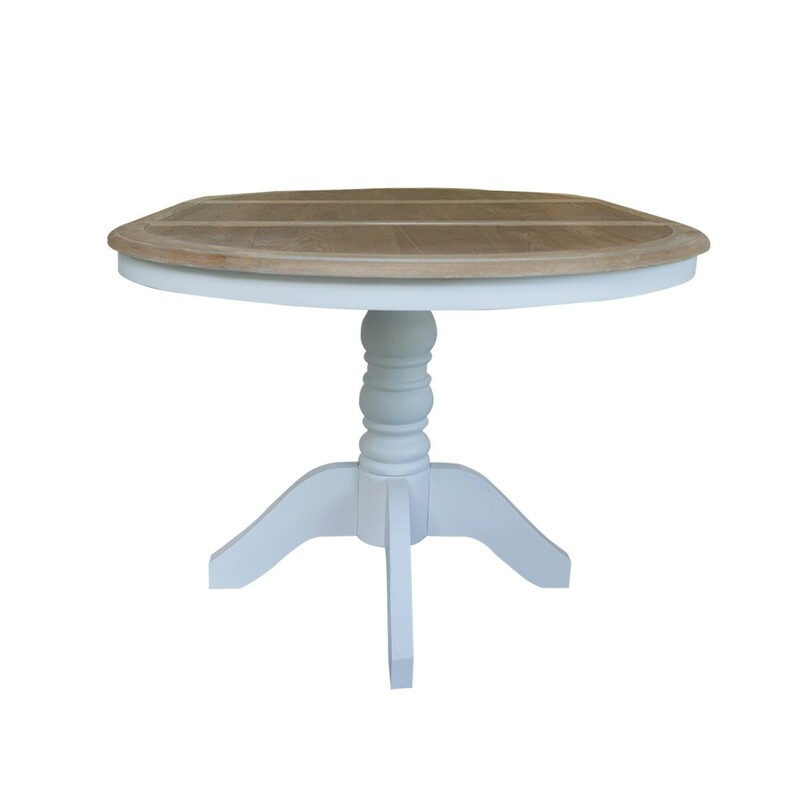 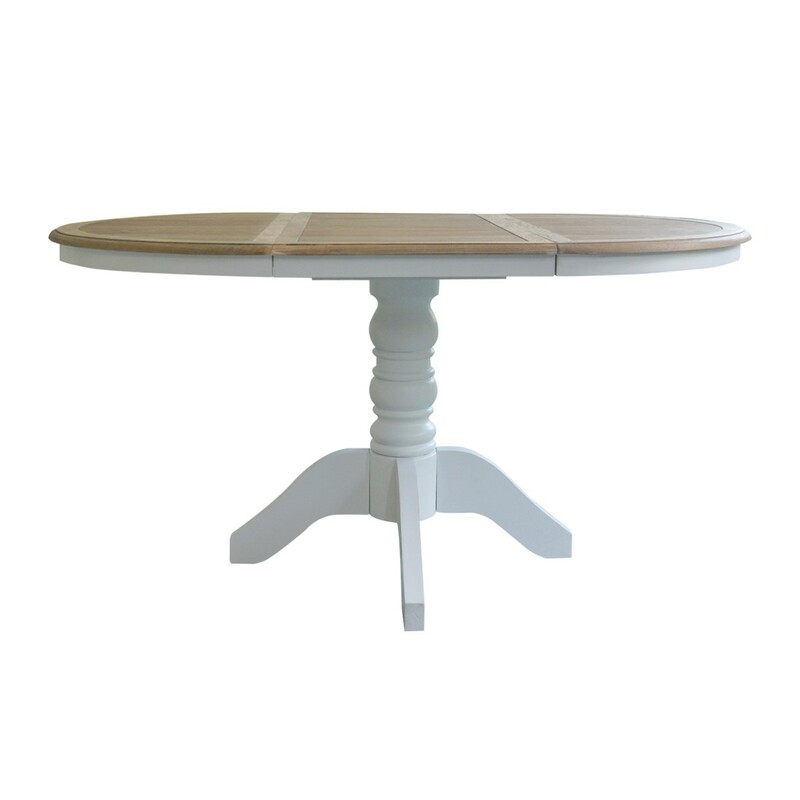 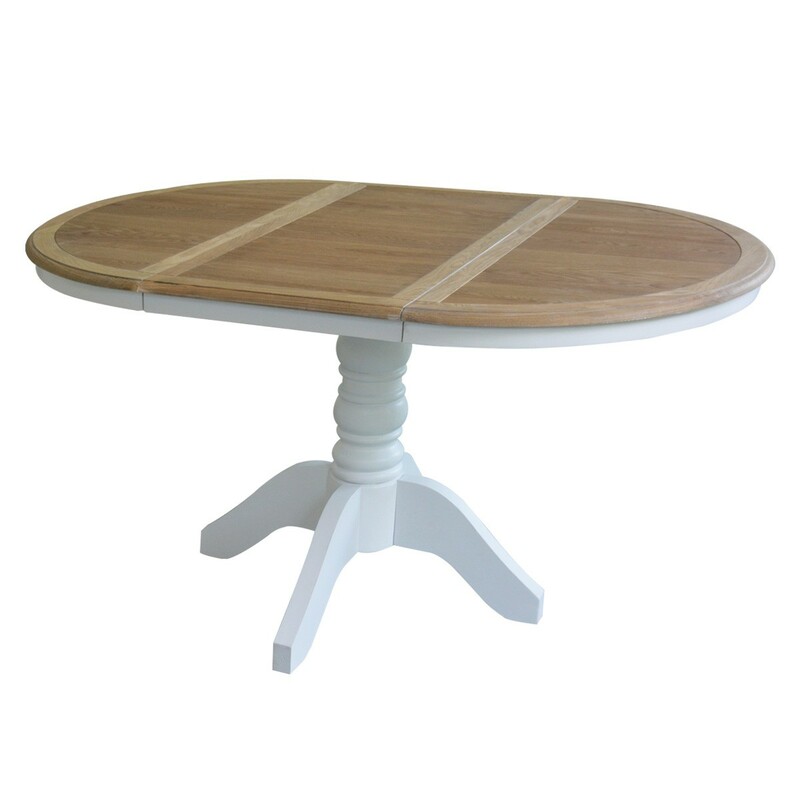 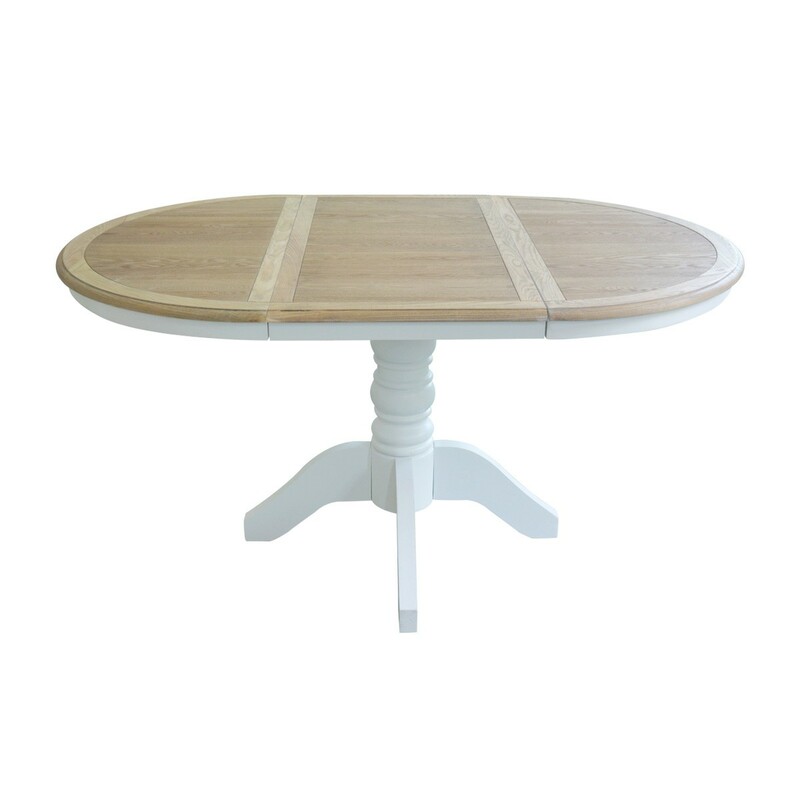 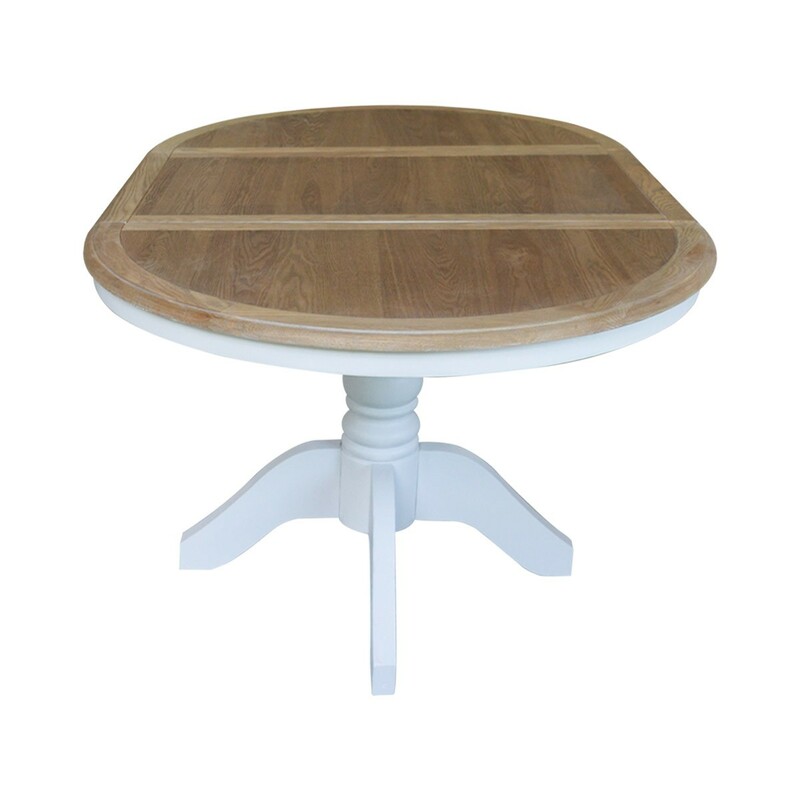 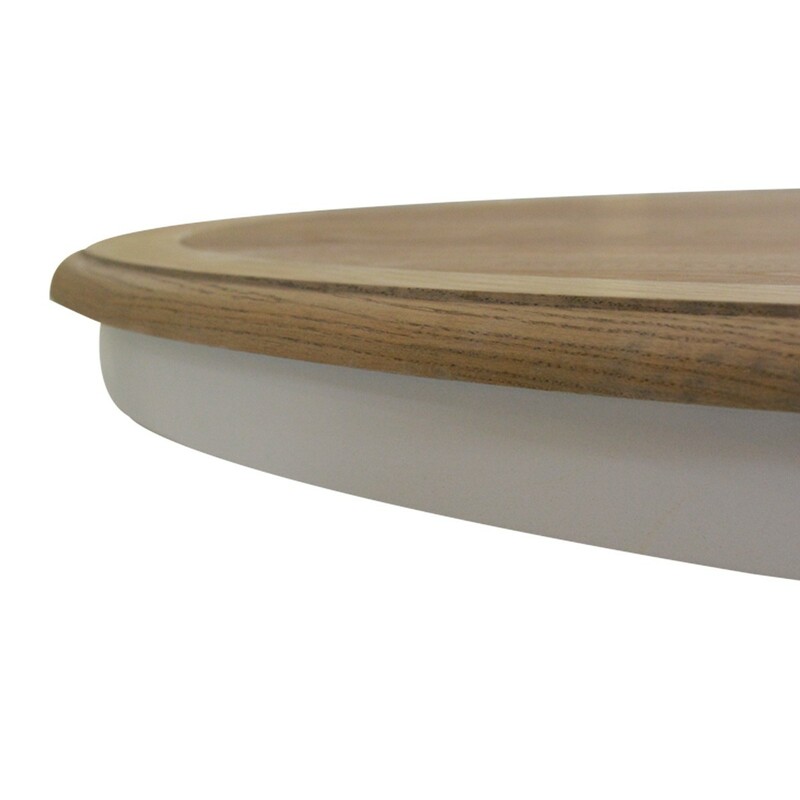 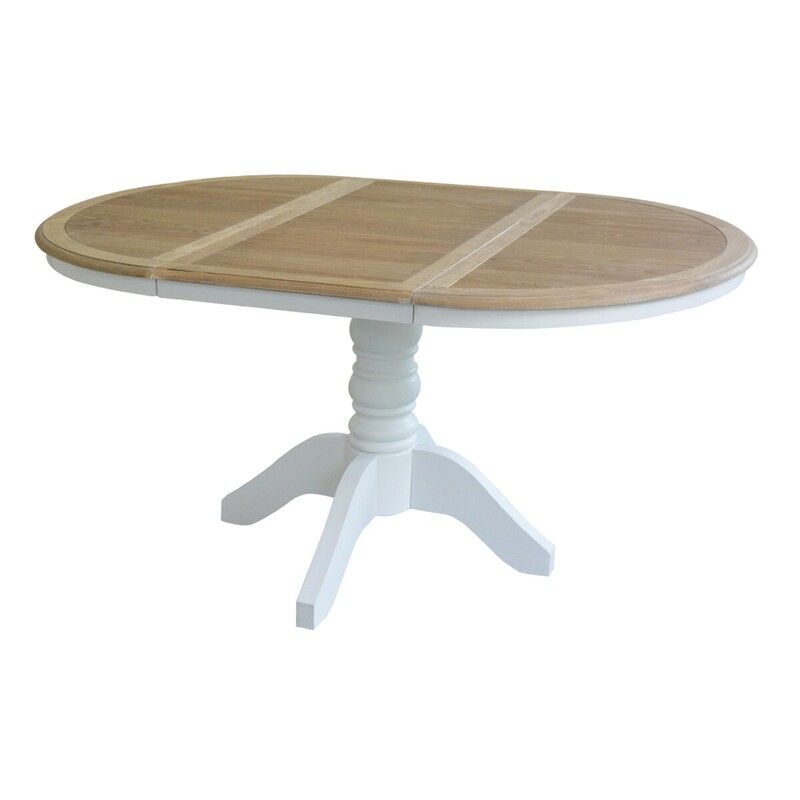 This French Provincial Extendable Round Table giving you its own strong character that brings out the full natural oak factor to your lovely home. 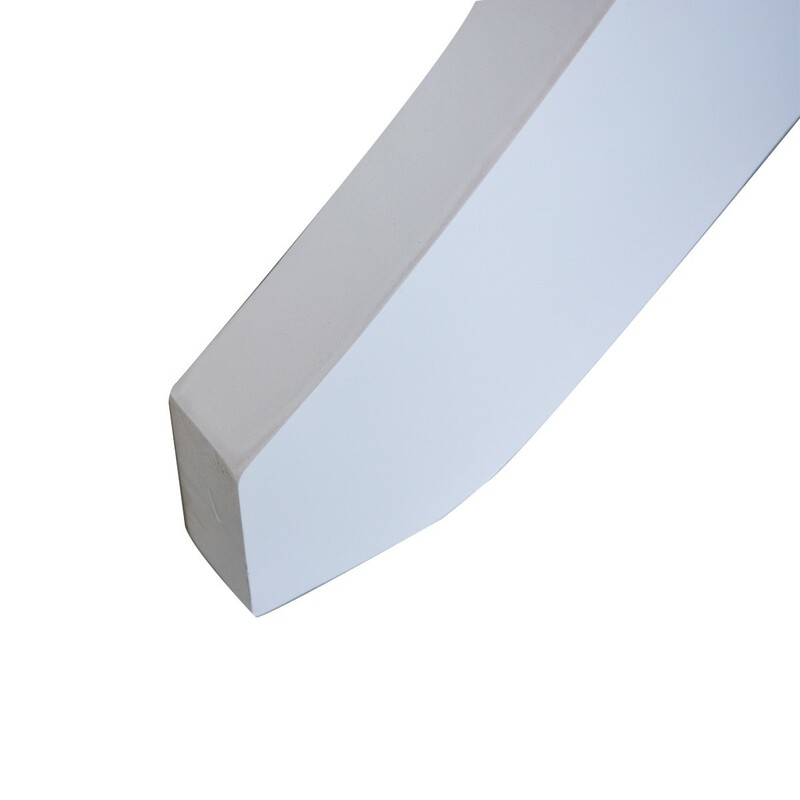 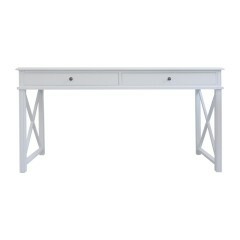 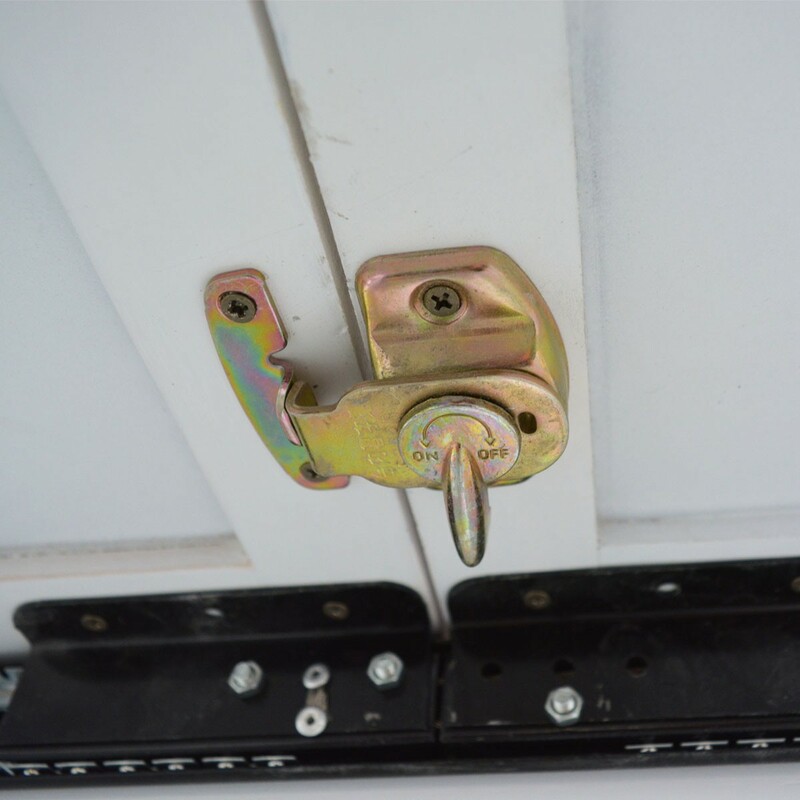 It provides flexibility with extendable length. 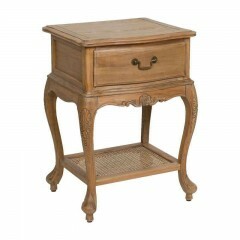 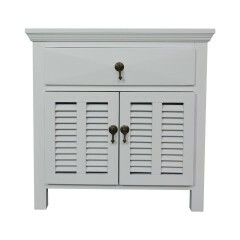 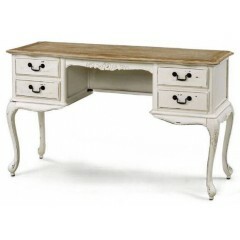 This beautiful piece of furniture also add its timeless furnishings that transcend the trends and creating an enduring sense of warmth to your room. 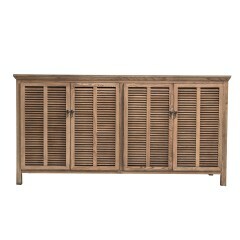 With classic French sophistication, the La Joie Provincial Home Living Signature Collection will transform your room into a sanctuary of relaxation and harmony atmosphere.